A short term drug rehab can be the key to overcoming your destructive addiction to alcohol or drugs. There are many people who live in denial where their drug or alcohol problem is concerned. They struggle with addiction and tell themselves that they do not have a problem. Meanwhile, their lives are slowly falling apart all around them. If this describes the life you are currently living, you need to get help for yourself before it is too late. There are many key signs that should get you to realize that your addiction problem is very real and requires immediate attention. 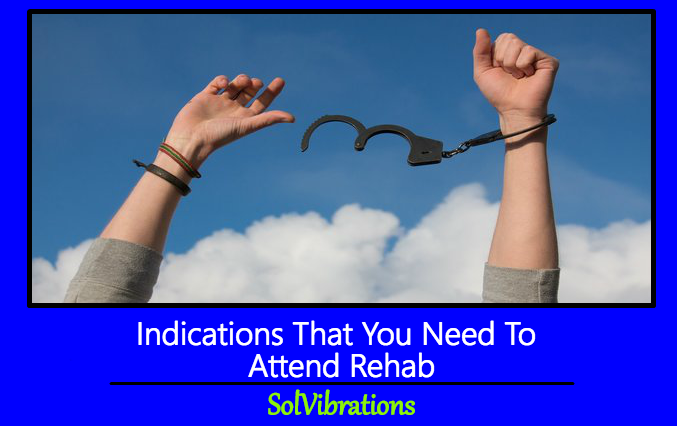 Here are a few indications that you need to attend rehab and signs you need to watch out for. 1. Frequent health problems that you did not used to suffer from are often signs that your drug or alcohol addiction is out of control. Alcohol and drugs are poisonous to your body. They can become extremely toxic if you start using either of them too often over a short period of time. Your body can start to shut down and many physical problems can result from this. Were you generally a very healthy person before you started to use drugs or alcohol? Are you constantly feeling sick? Are you in frequent pain? Have you been hospitalized more than once during the past year? These signs could be the result of your body breaking down because it can no longer tolerate what you are doing to it. It is only a matter of time until your organs stop functioning properly. When this happens, your life will be in danger. This is why it is so vitally important for you to seek professional help at a rehab facility before it is too late. 2. It is common for people who are struggling with substance abuse to have problems at their place of employment. There are many drug and alcohol abusers who are able to keep their addiction hidden from those they work with. These people are known as functional addicts. 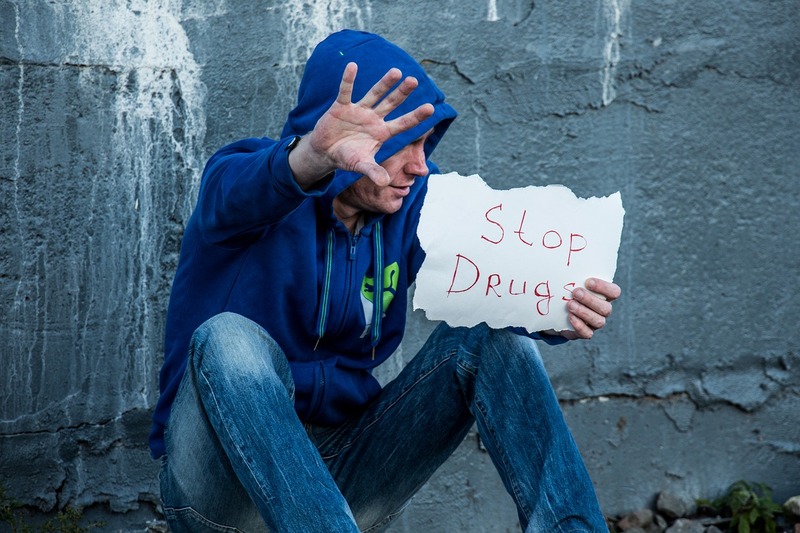 In other words, they are able to keep functioning in their daily lives without suffering the same debilitating problems that affect most substance abusers. However, this cannot last forever. 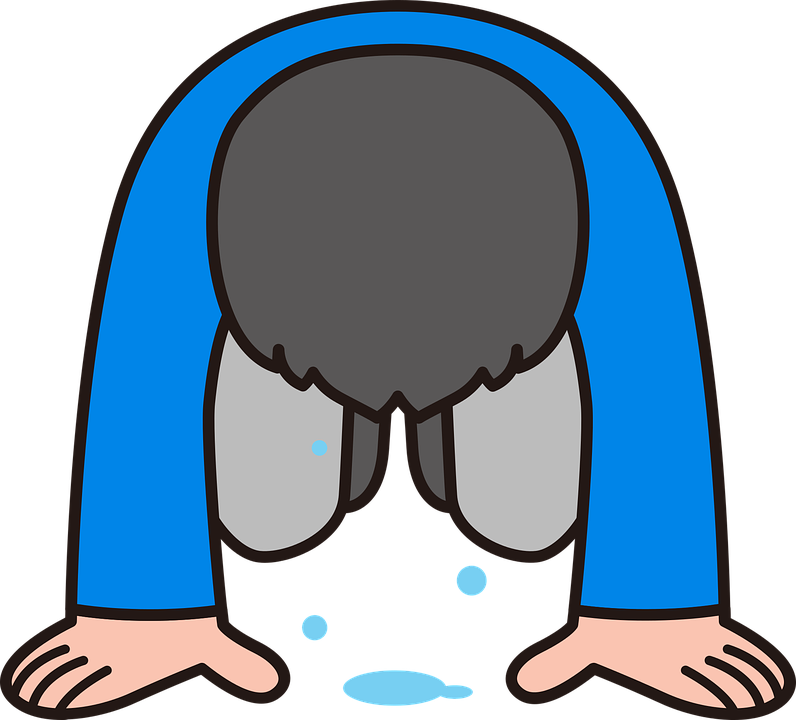 Even functional addicts have a breaking point where their bodies will not be able to handle the poisons you are putting into it on a daily basis. It is at this point that your secret will be revealed to your coworkers. Perhaps you have struggled with completing tasks that have been assigned to you at your job. Maybe you have even been reprimanded or demoted because of chronic lateness or often calling off from work. You might have even lost your job as a result of these things or other issues related to your addiction. If this is the case, it is a clear indication that you need to attend rehab and should start looking into one right away. 3. Has your romantic relationship experienced very serious problems as a result of your struggles with substance abuse? The people who love you and who are closest to you are the ones who will suffer the most when you are abusing drugs or alcohol. This is why it is not surprising that many marriages have been destroyed because one of the people cannot break free from his or her addiction. This eventually becomes too much for the non-addict to deal with. The couple is torn apart. This is even more difficult if there are children involved. You might have been in a happy relationship and seen it deteriorate because of your eradicate behavior. Going to a professional drug rehab program can make you the person you once were. Then you can start to repair the relationships that have been damaged by your destructive addiction. 4. You have had multiple interactions with the police when you previously had no criminal record. Criminal activity is common for drug abusers. Many drugs like cocaine and heroin are illegal to begin with. Simply being in possession of them is a crime. There are also pain killers that a person can only legally have with a prescription. Therefore, it is only a matter of time before people who abuse drugs get caught and arrested for possession of a controlled substance. Drug addicts will often start stealing things that they can sell to get money to feed their habit. Have you been arrested for something related to your drug addiction? If so, you need to get help before you spend many years behind bars. This Concludes: Indications That You Need To Attend Rehab. What Did You Think Of This Post? Please Let Us Know By Rating Below!